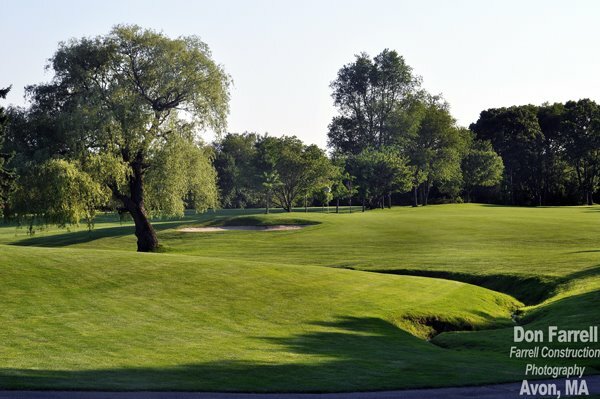 Now in it’s second generation of family ownership, Chemawa provides golfers with a friendly atmosphere surrounding an exquisitely maintained course. 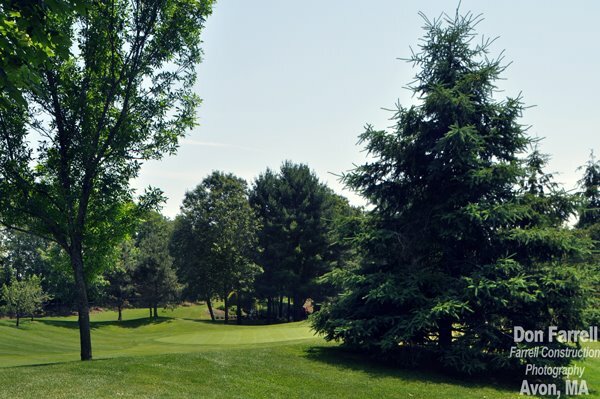 If you are looking for a friendly home course with beautifully maintained greens and fairways and an accommodating staff, Chemawa is the course for you! 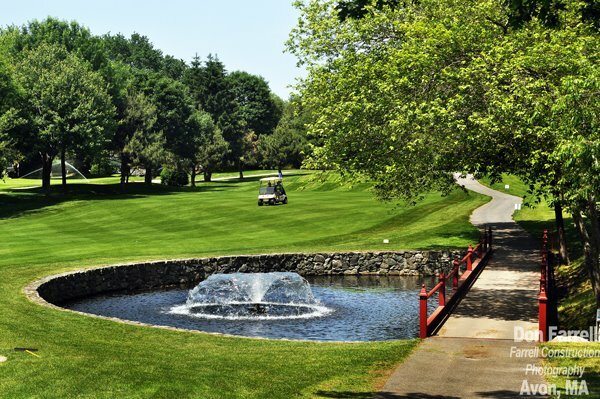 If you are looking for a friendly home course with beautifully maintained greens and fairways plus an accommodating staff, Chemawa is the course for you! 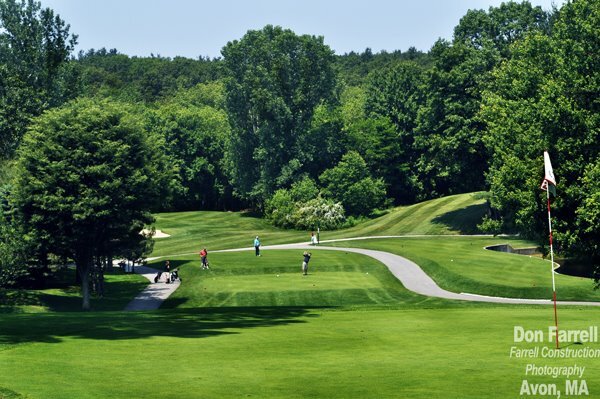 Chemawa Golf Courses prides itself in offering the best conditions, customer service and value in the Greater Attleboro area. 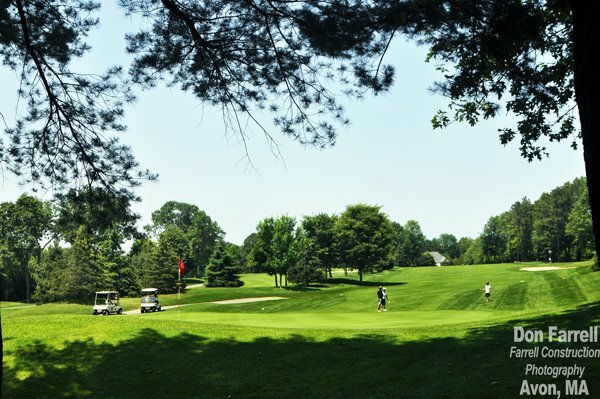 We have available league/outing dates for the coming season. We would love to be your chosen venue. Please fill out the below form and a member of our staff will contact you as soon as possible.